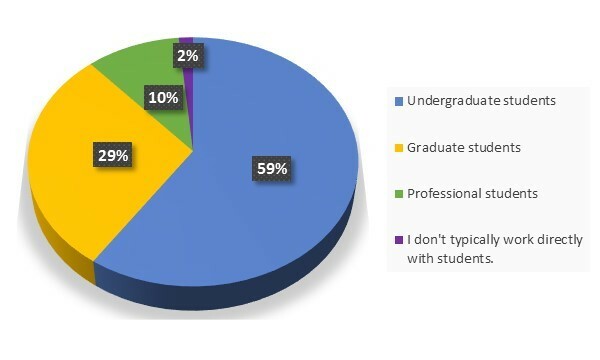 UBC faculty participants are more likely to be full-time (85%) than all faculty who participated in this survey (71%), but similar to faculty at DR institutions (83%). 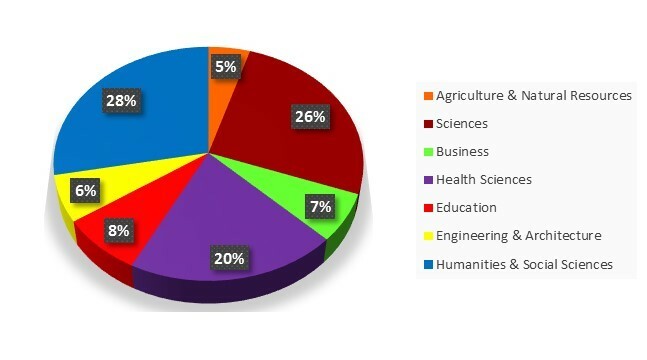 More non-tenured faculty at other institutions (32%) than at UBC (13%) participated in this survey. All other demographic characteristics are remarkably similar. UBC faculty survey participants span all discipline areas across campus, mapping closely to the campus distribution. These results give us confidence that the respondent sample is representative of the population.